DJ Kozy - Southern Minnesota's Favorite DJ Service! DJ Kozy is the Professional DJ for your Event! DJ Kozy makes your event special! We've all heard stories or been to a wedding or event with a terrible DJ - lateness, unreliable gear, "forgetting" prearranged requests or equipment, or awful song selection. DJ Kozy knows what it takes to make your wedding, reunion, or party truly memorable, and stress-free. 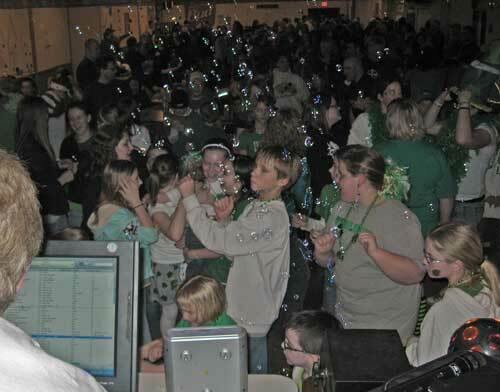 DJ Kozy knows how to interact with crowds, and get the party started! 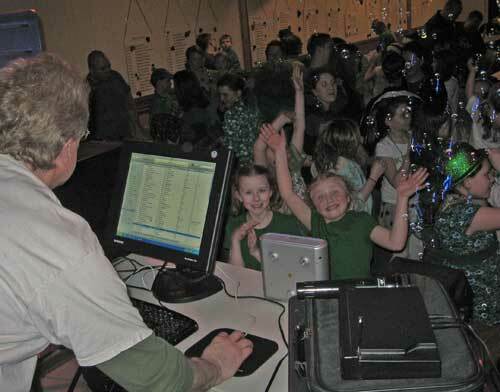 From interactive games, special dances, or sing-a-longs DJ Kozy can make any event fun! DJ Kozy aka Jim Kozan is also an accomplished pianist, and has entertained crowds for years with old favorites and standards - perfect for your more intimate and elegant events. Sing your heart out with DJ Kozy leading the way! 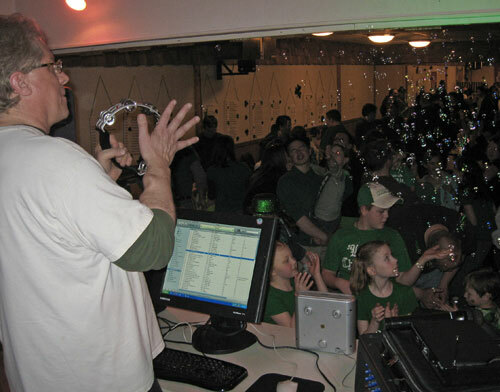 Thousands of songs to choose from equals Karaoke fun for everyone! Please see the contact page for booking & contact info. Shows are in yellow. This calendar does not include private events.